Shuck it! 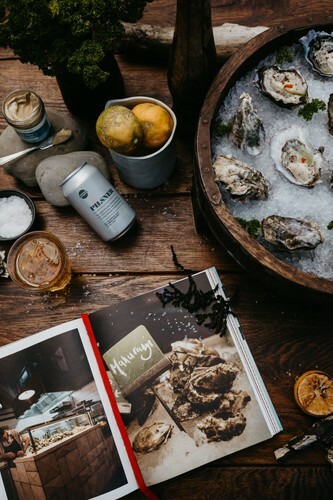 And come to the Oyster and Wine Festival Matakana this year. 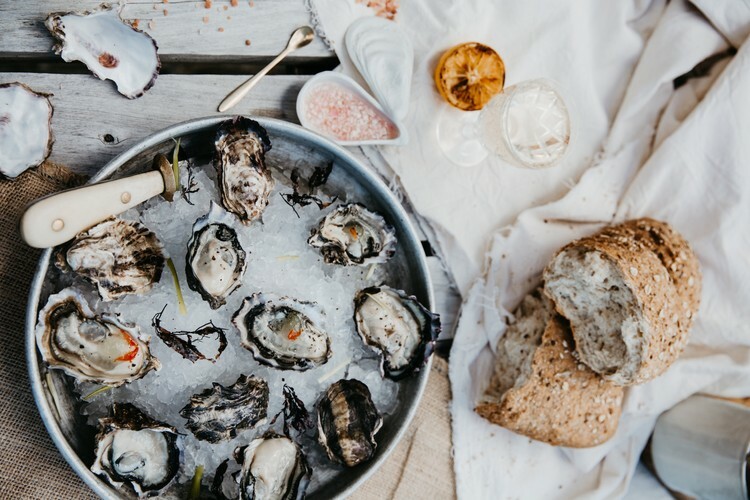 Local oyster farmers from the Mahurangi Harbour will be shucking and serving their plump and delicious oysters au naturel, paired with local wines for a mouth-watering experience. If you're not a fan of these salty beauties, there will be other seafood and cuisine available to satisfy your taste buds. 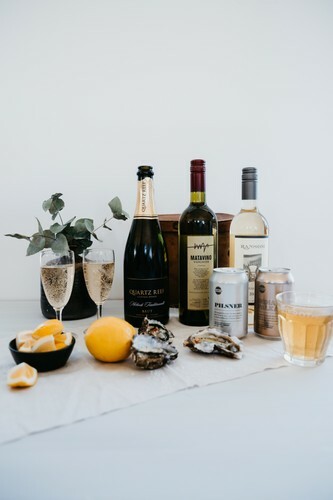 -including priority parking and ticketing, all day access to the VIP Lounge with drink and picnic box on arrival, exclusive seating area with view of the stage and toilets, an event glass, first glass of wine or beer and 2 half shell oysters. Children (7 - 17 yrs old) Admission $17. Including a non-alcoholic drink and 1 oyster. Children (0 - 6 yrs old) - Free.